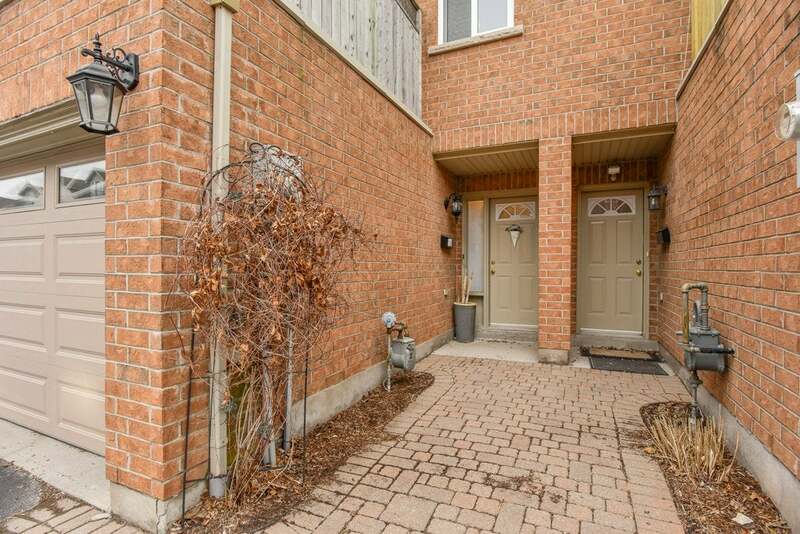 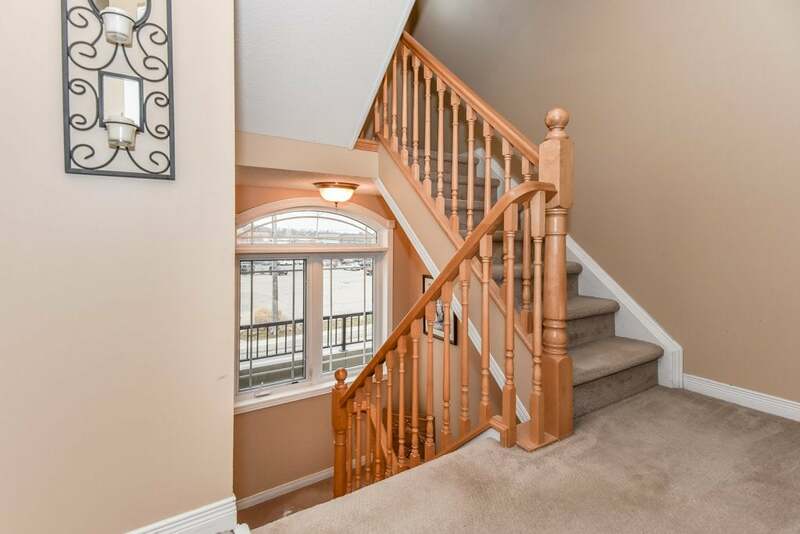 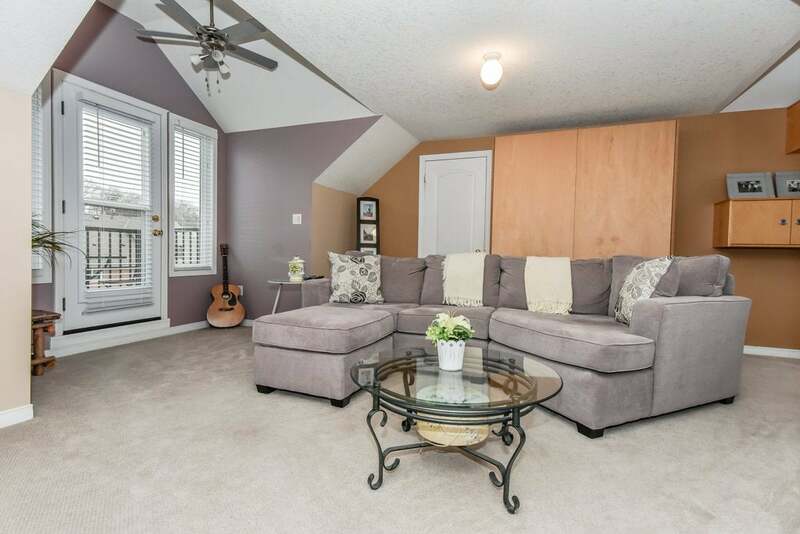 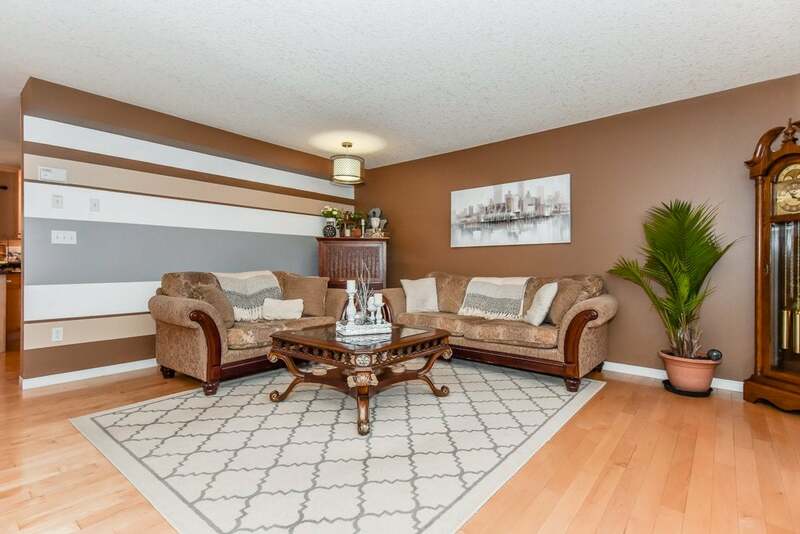 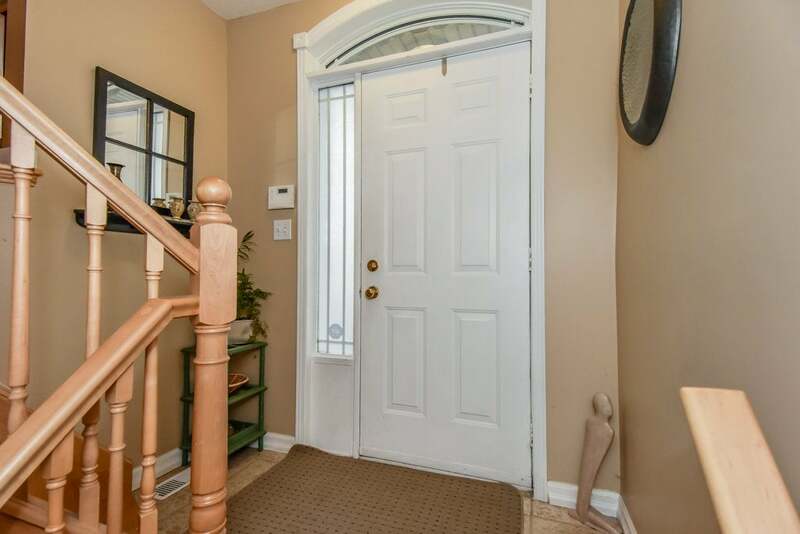 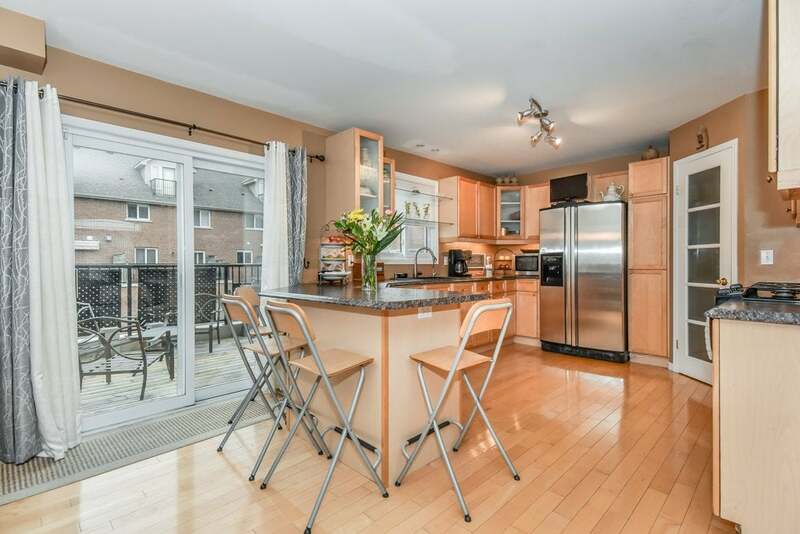 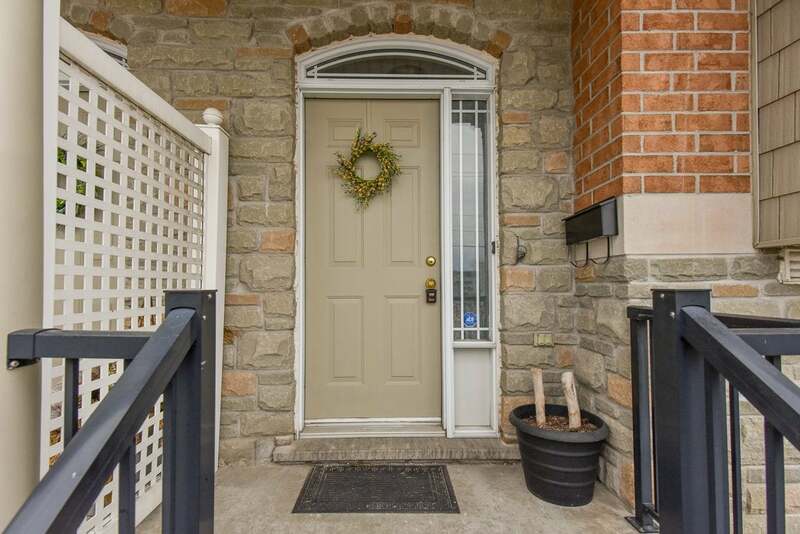 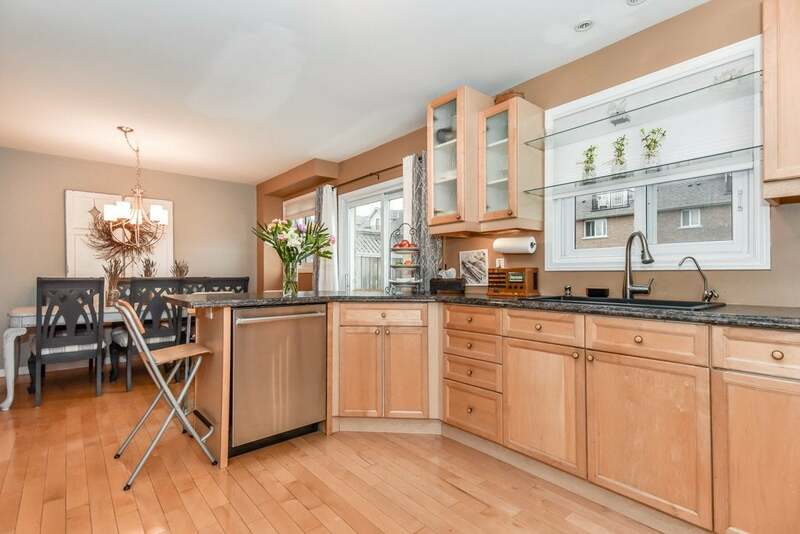 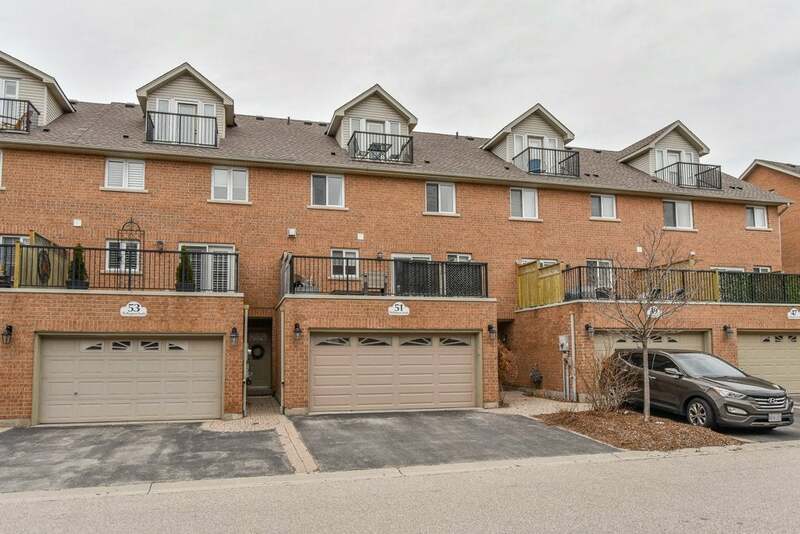 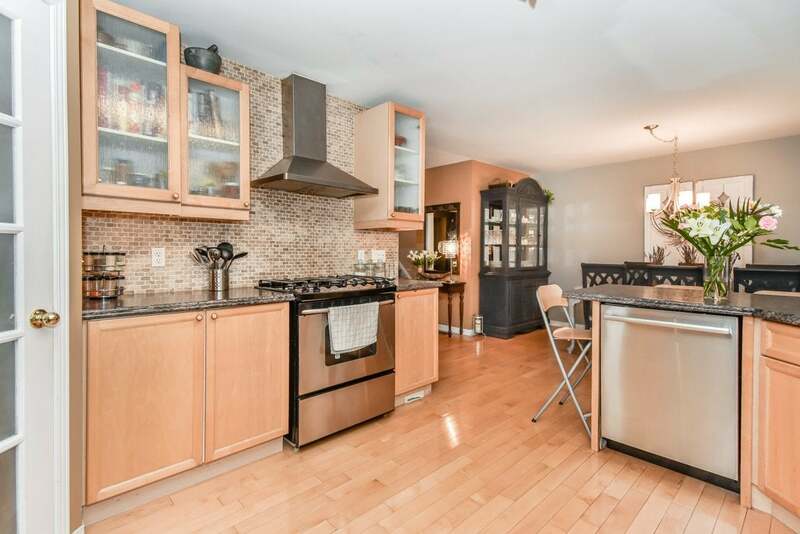 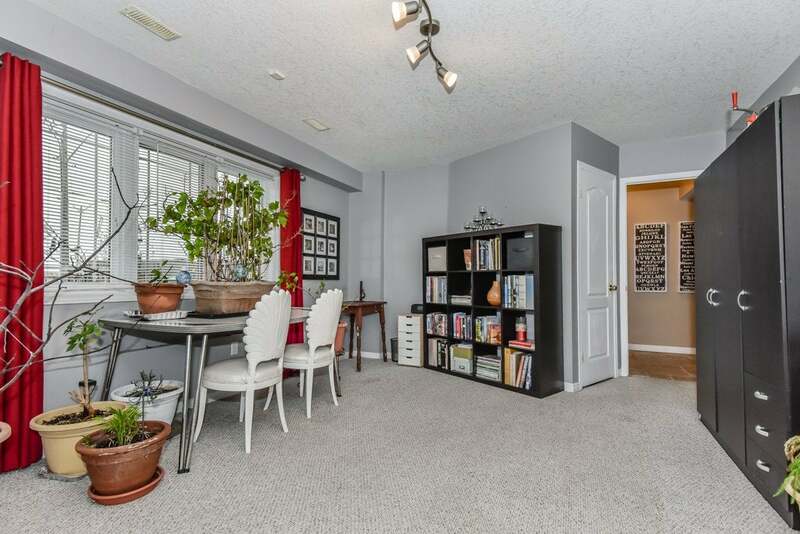 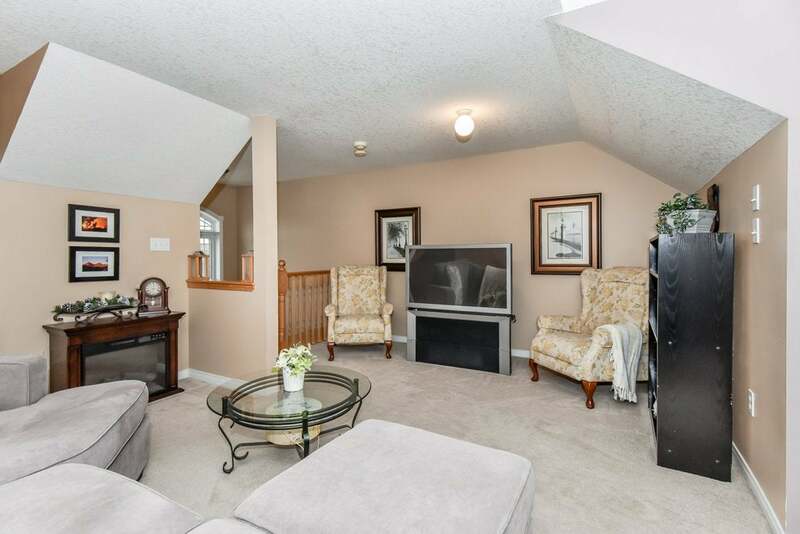 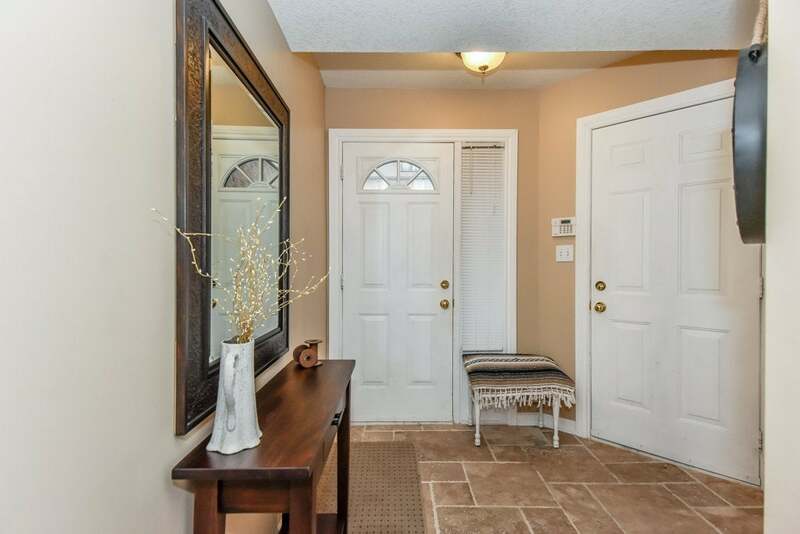 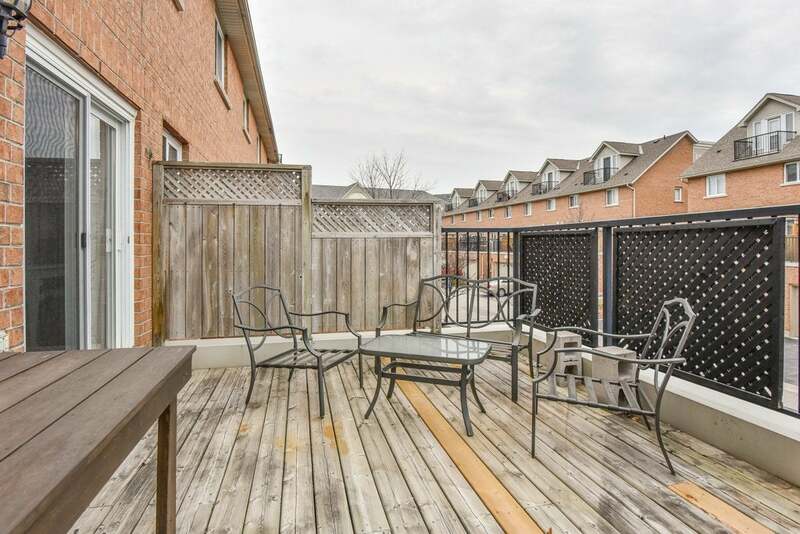 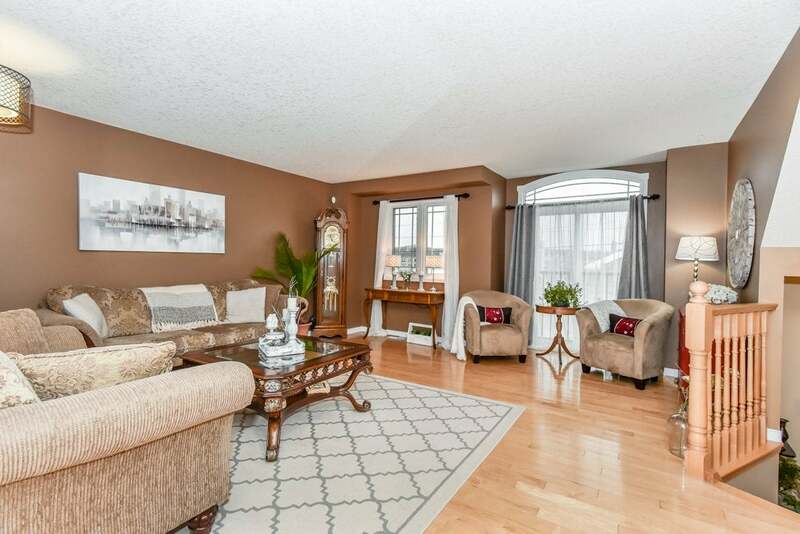 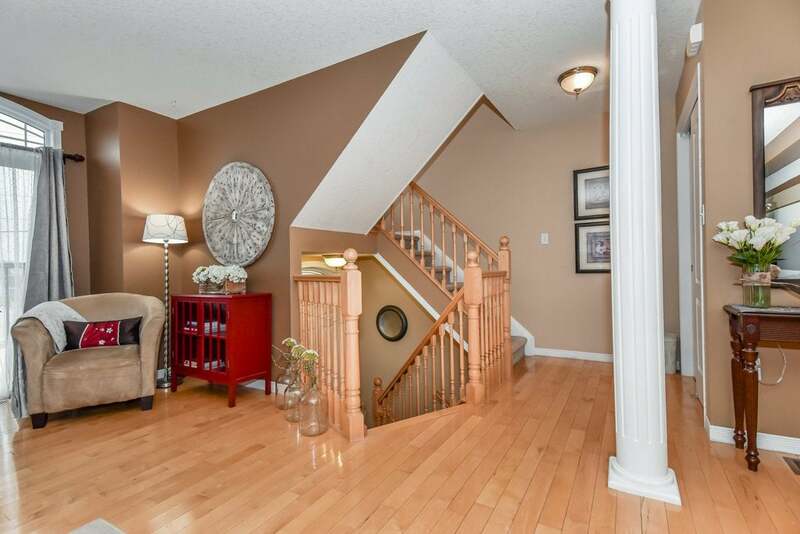 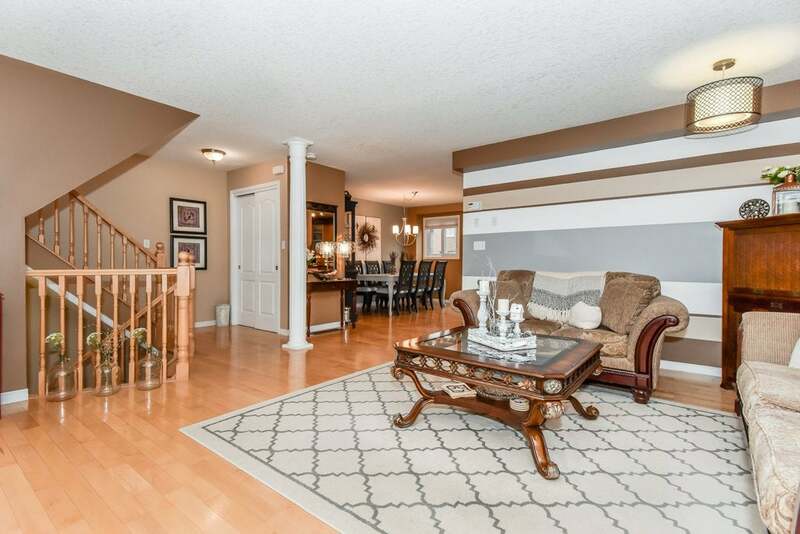 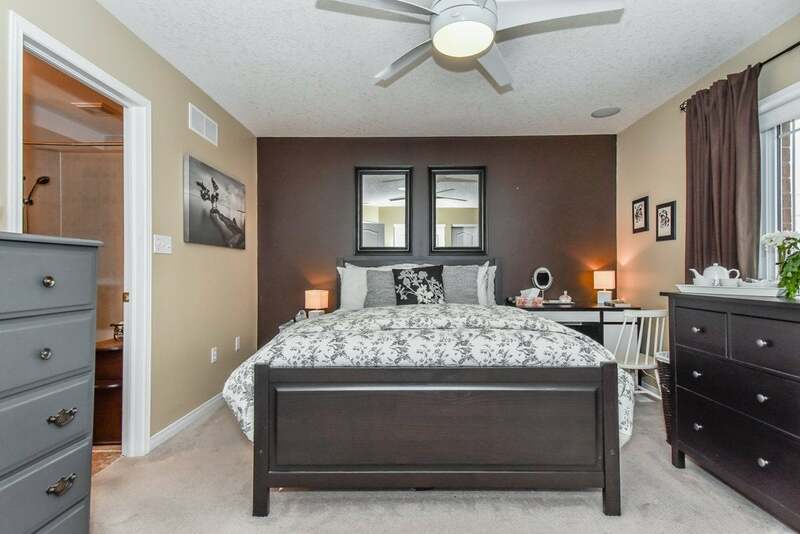 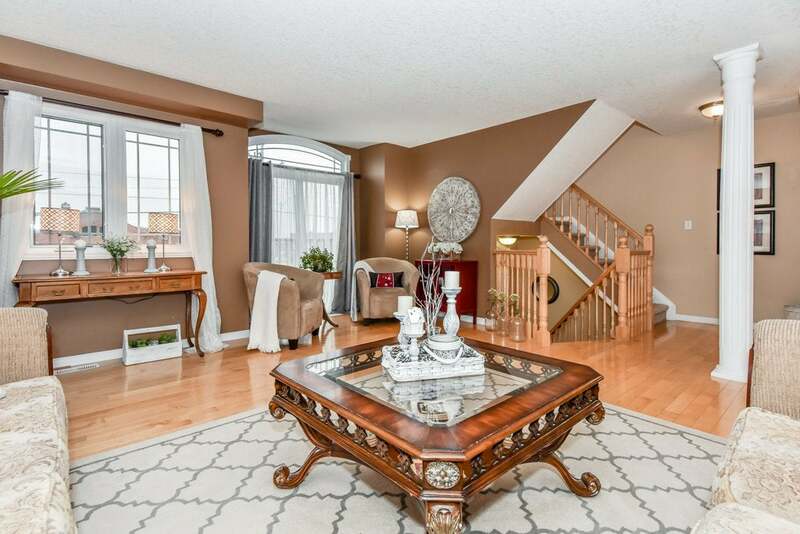 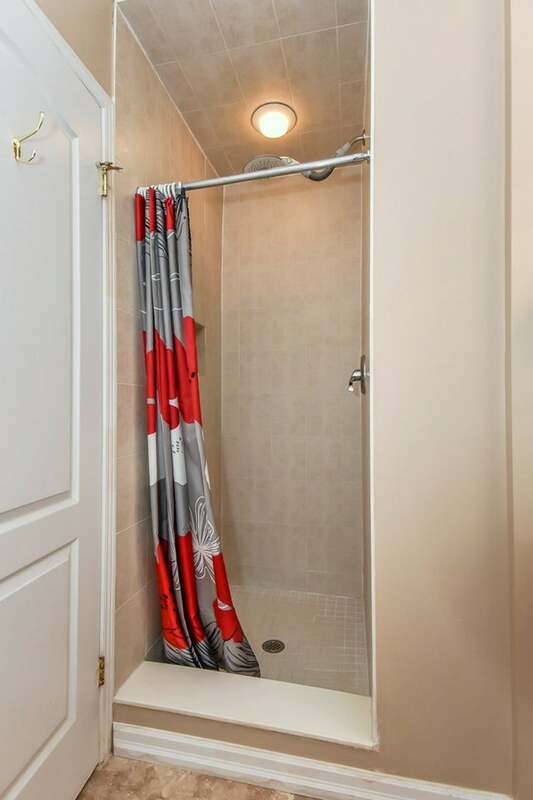 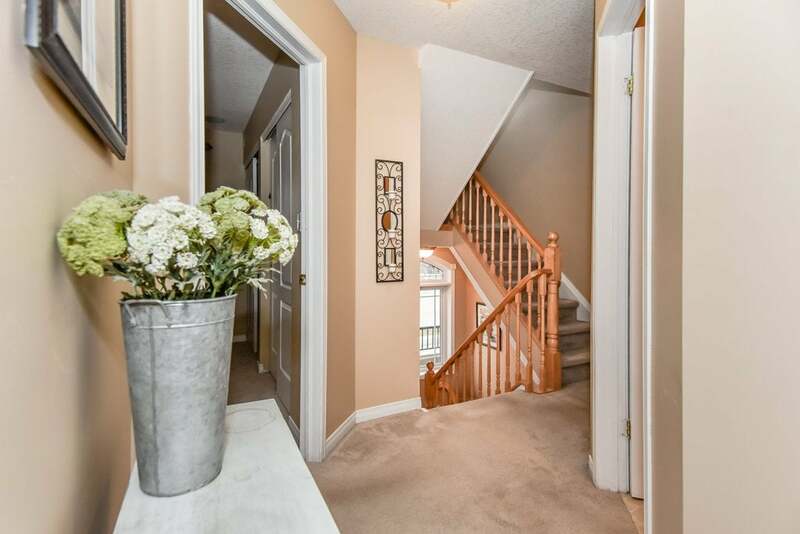 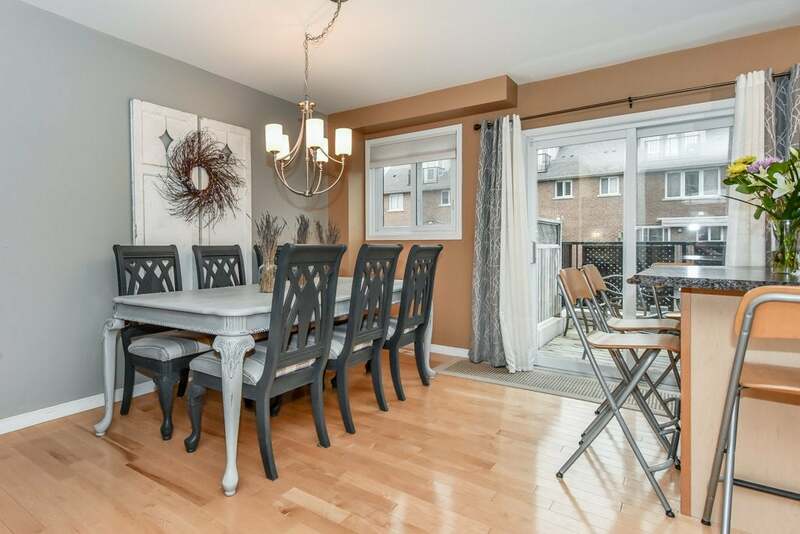 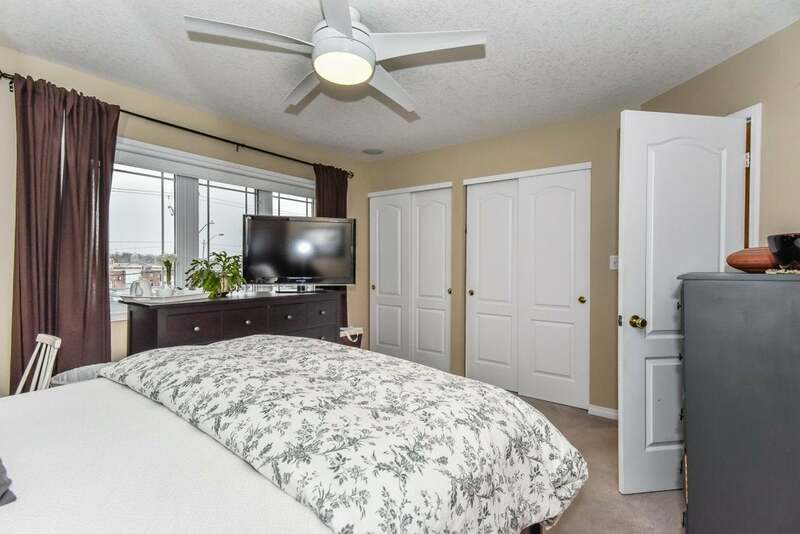 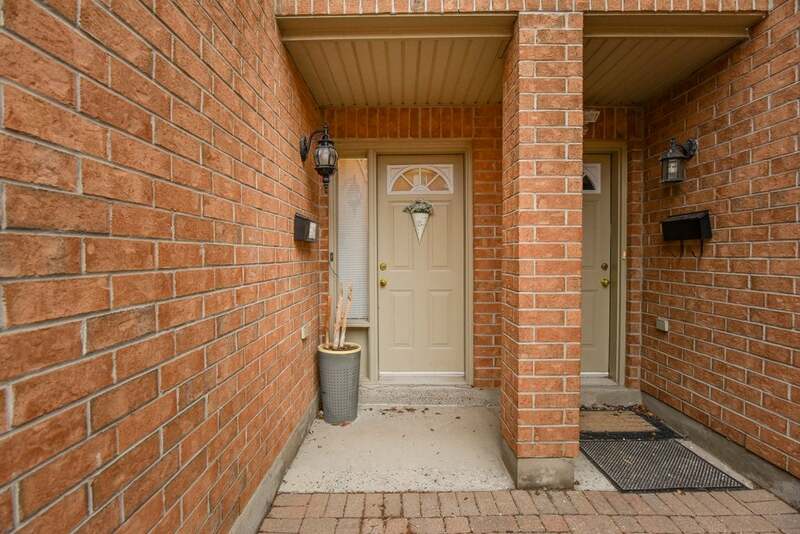 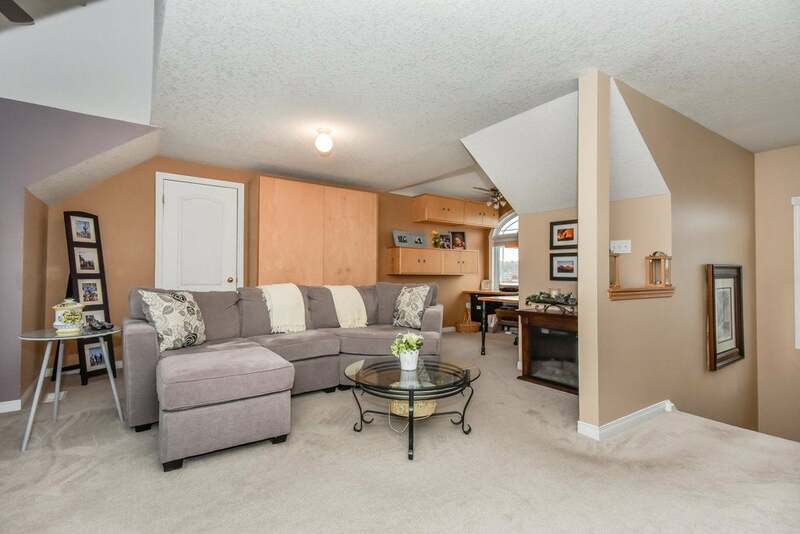 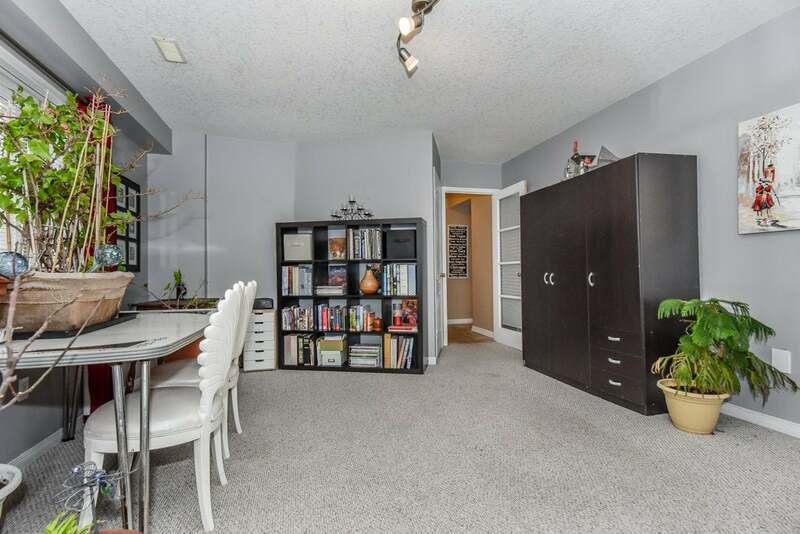 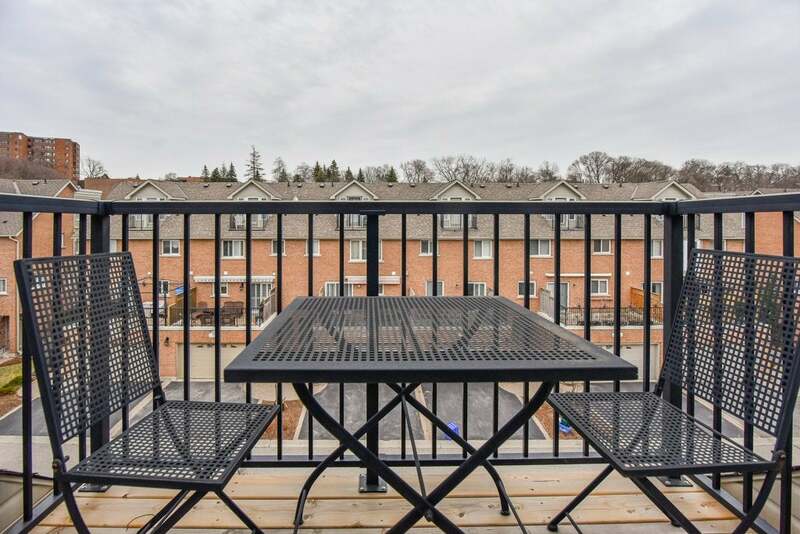 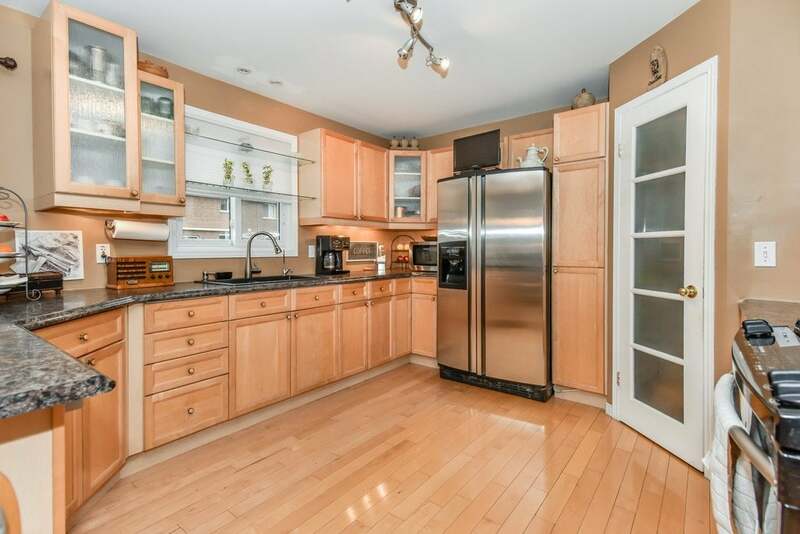 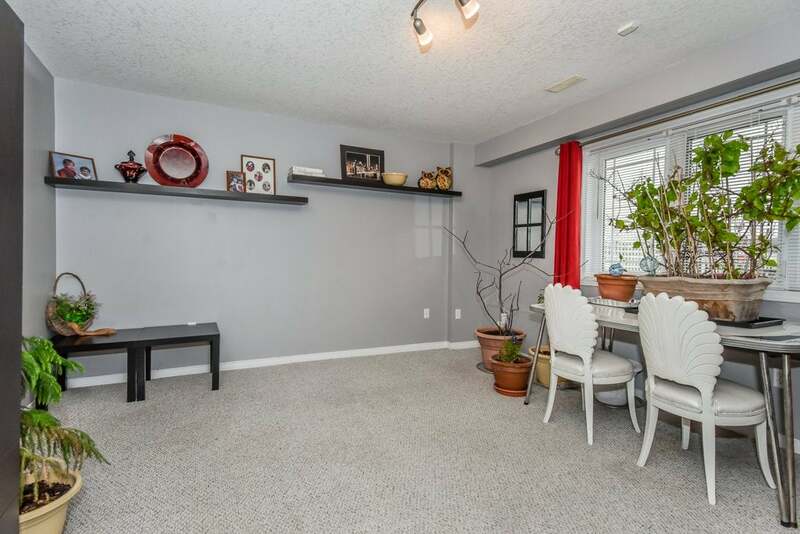 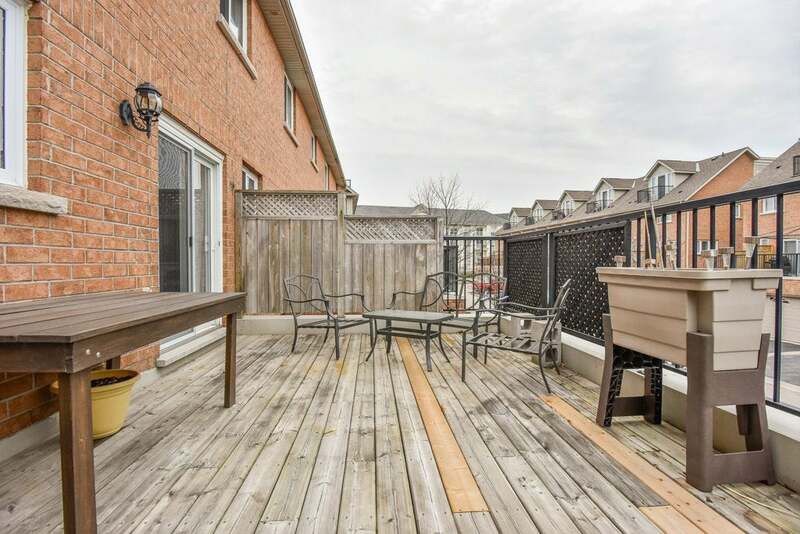 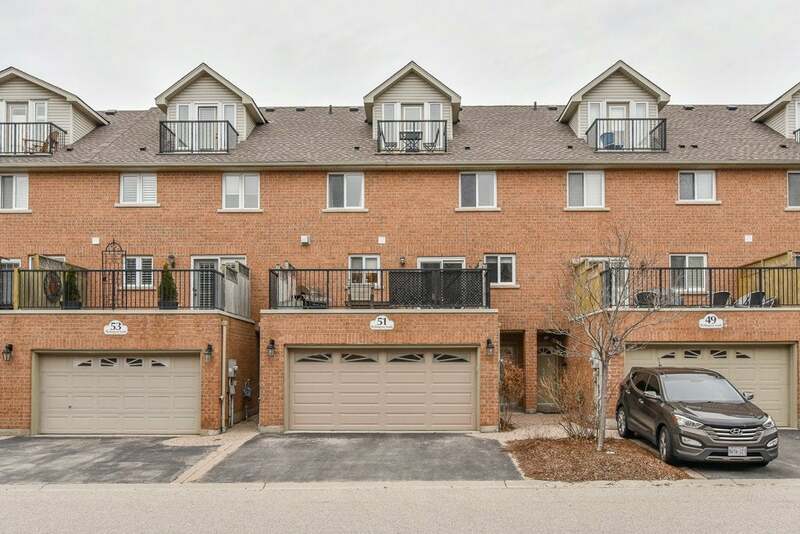 Beautiful Downtown Galt bright and airy townhome offering a low maintenance modern lifestyle. 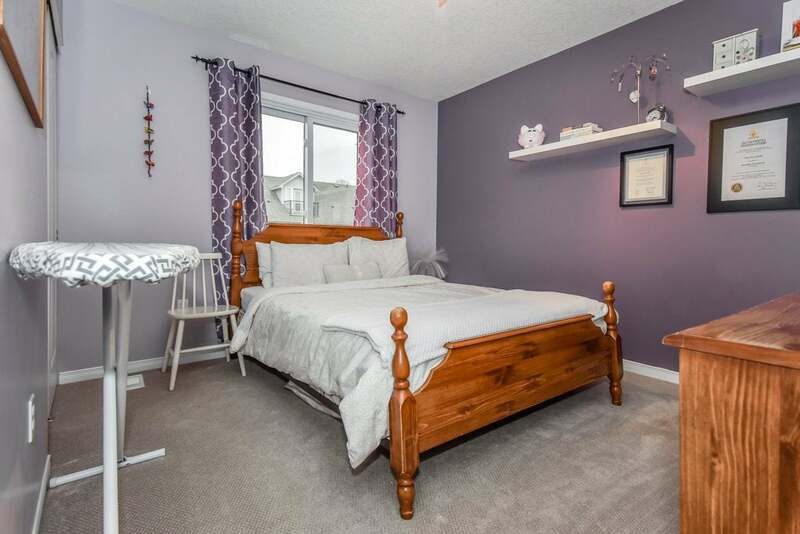 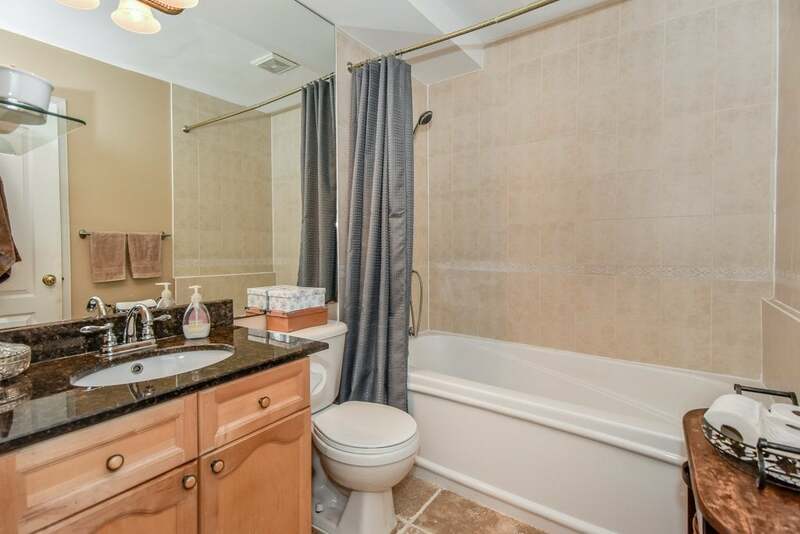 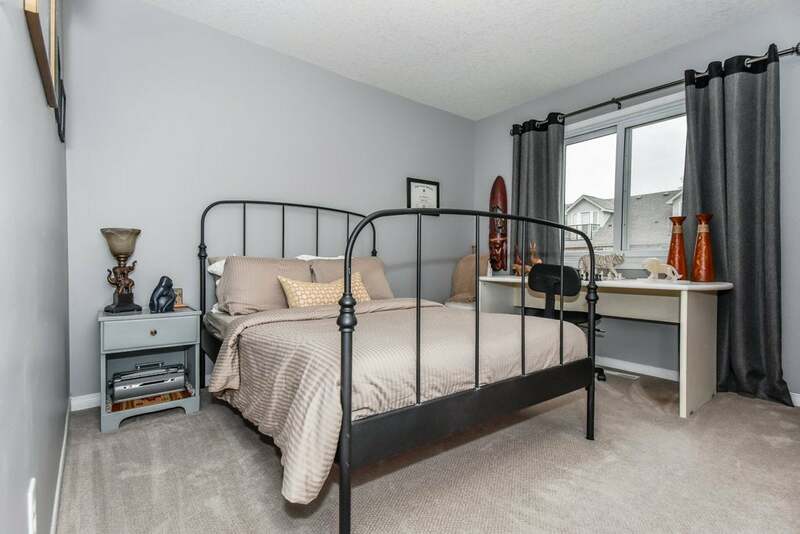 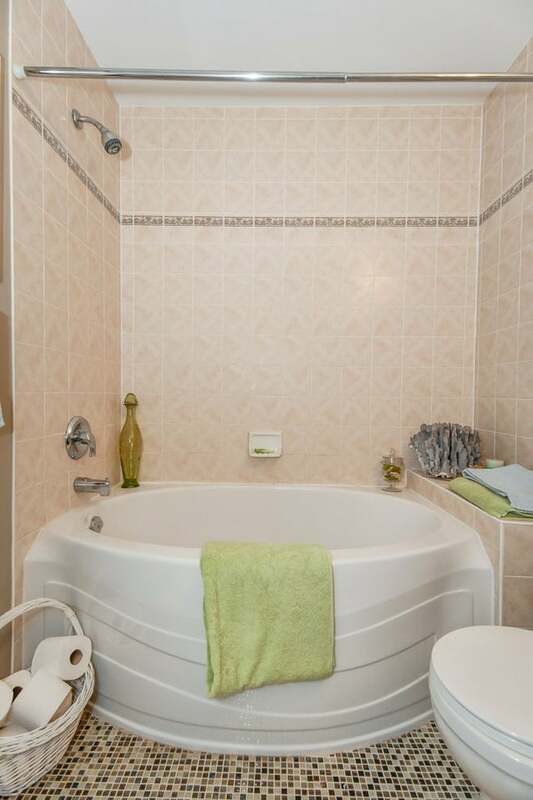 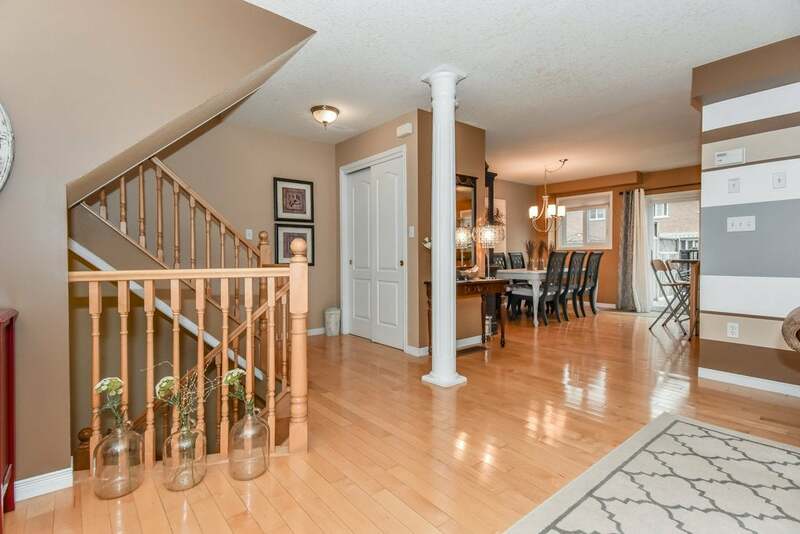 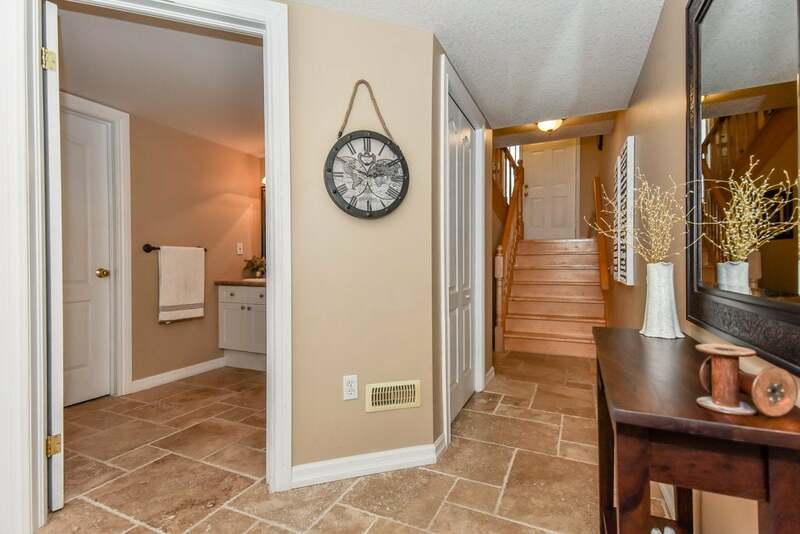 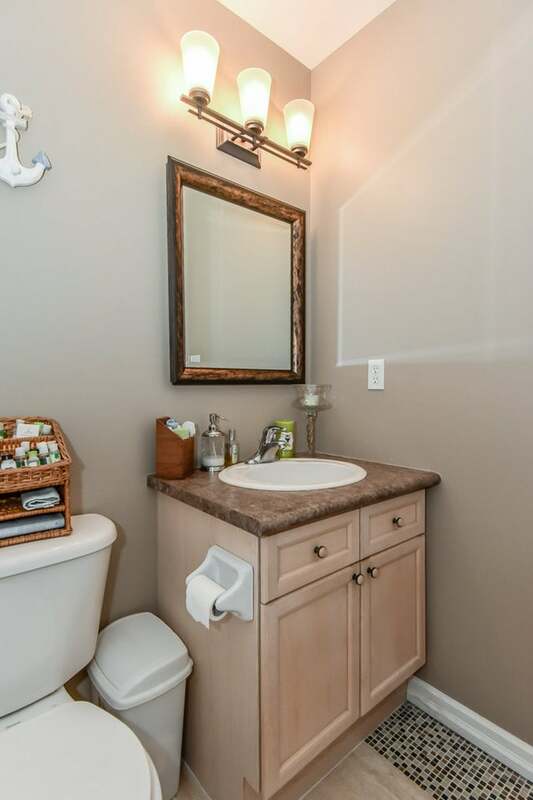 Boasting over 2400 sq ft on four levels of living space, this property offers a powder room, recroom/office and laundry on the ground level, as well as access to the two-car garage. 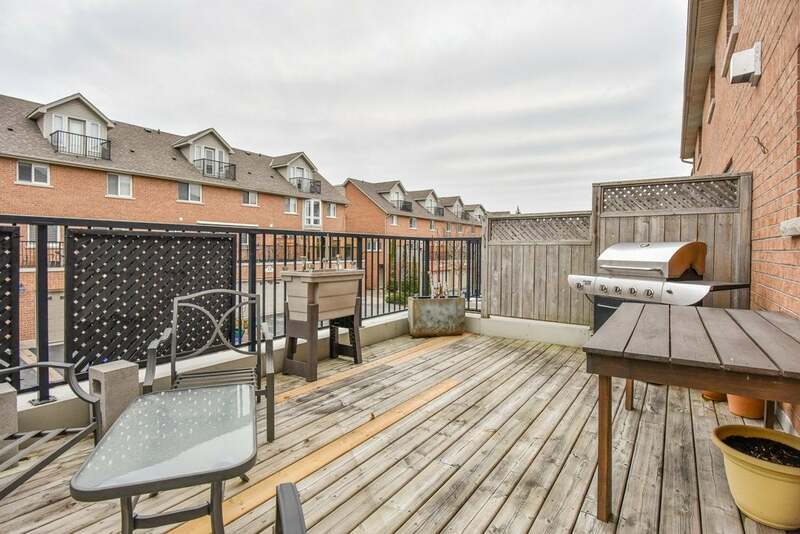 The open concept main floor boasts gleaming hardwood floors and offers a kitchen with peninsula with breakfast bar, dining room with sliding doors to a private balcony and living room. 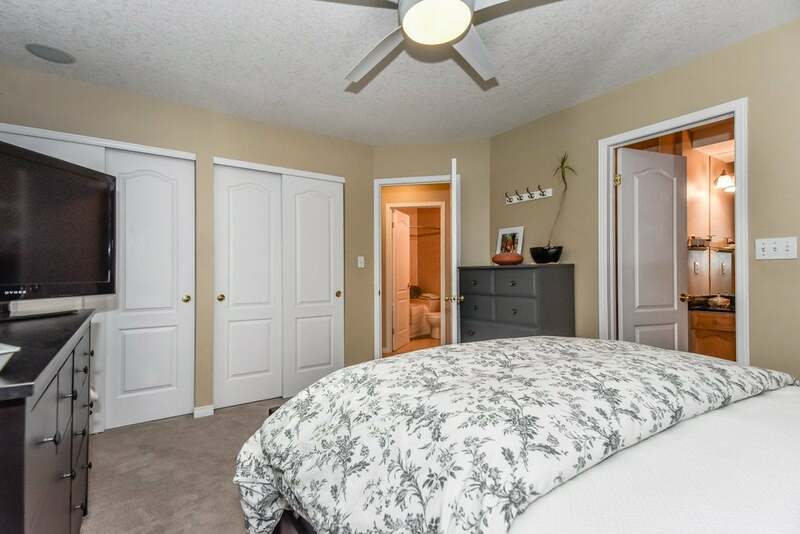 The second floor offers three spacious bedrooms, including the master with four piece ensuite and a four piece main bath. 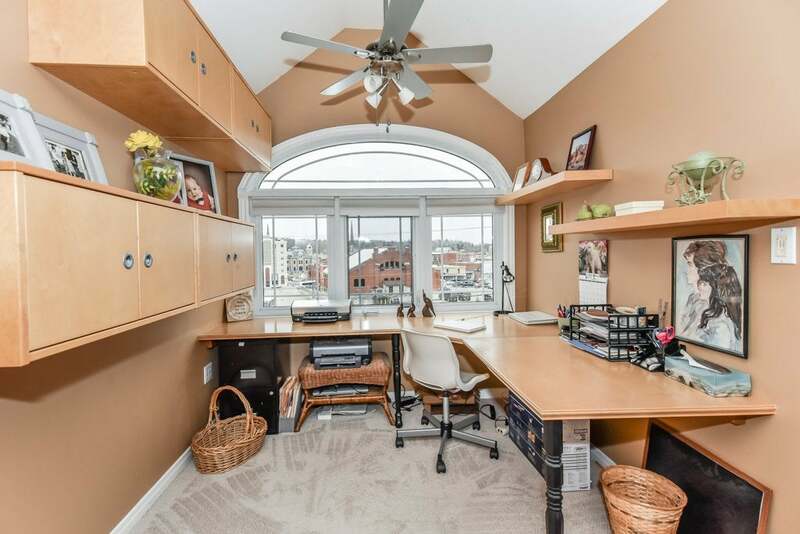 A large loft/family room, office nook, ample windows and door to a private balcony can be found on the third floor. 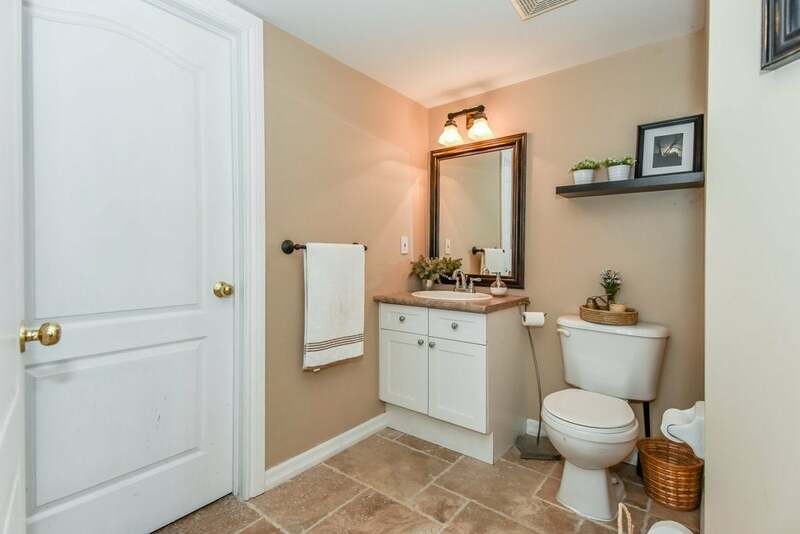 Close to all Downtown amenities, including the future Gaslight District, public transit, great dining, quaint shops and riverside trails and parks.